One of my favorite site to have my photos and photobooks printed is at artscow. 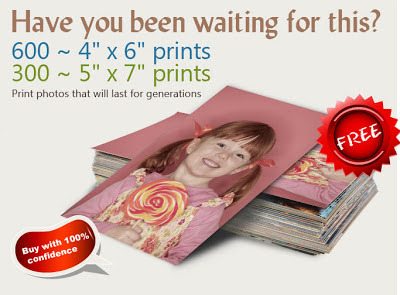 From time to time, well almost all the time they give their customers free vouchers or credits like this free photobooks or photo prints and you'll only pay for the shipping. Now, get this 900 Free Photo Prints from Artscow by activating the code at your member credit dashboard.